The riveting story of Gustav Klimt’s most famous painting: how it was created, celebrated, seized by Nazis, and ultimately—after a lengthy and influential court case—restored to its rightful owner. 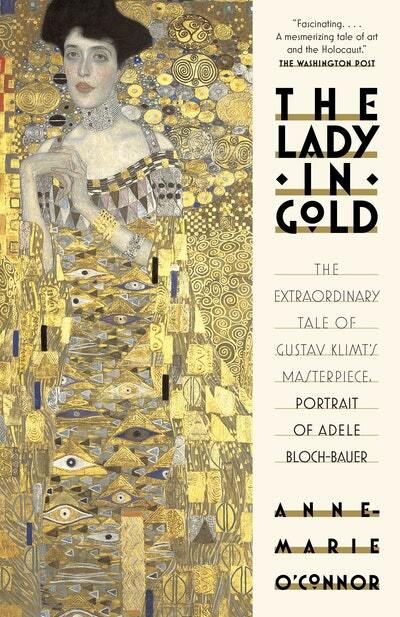 Washington Post journalist Anne-Marie O’Connor tells the galvanizing story of Adele Bloch-Bauer, the dazzling Viennese Jewish socialite immortalized in Klimt’s 1907 portrait. Decades later, Nazis confiscated the portrait from the family, called it The Lady in Gold to erase all connection to its Jewish subject, and proudly exhibited it in Vienna’s Baroque Belvedere Palace. Sixty years later, ownership of the portrait became the subject of a decade-long dispute between the Austrian government and the Bloch-Bauer heirs. The U.S. Supreme Court became involved in the case, and its decision had profound ramifications in the art world. 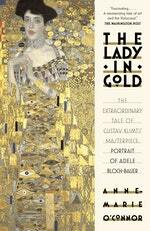 The Lady in Gold is at once a stunning portrait of fin-de siecle Vienna, a wrenching tale of Nazi war crimes, and a fascinating glimpse into the high-stakes workings of the contemporary art world. Love The lady in Gold? Subscribe to Read More to find out about similar books.